But in case you haven’t heard, the Sailor Moon drought is about to end come September. Kodansha, who holds the rights to the Sailor Moon manga, is returning the beloved magical girl series to us at last with English imprints of Naoko Takeuchi’s touched up version of the manga. 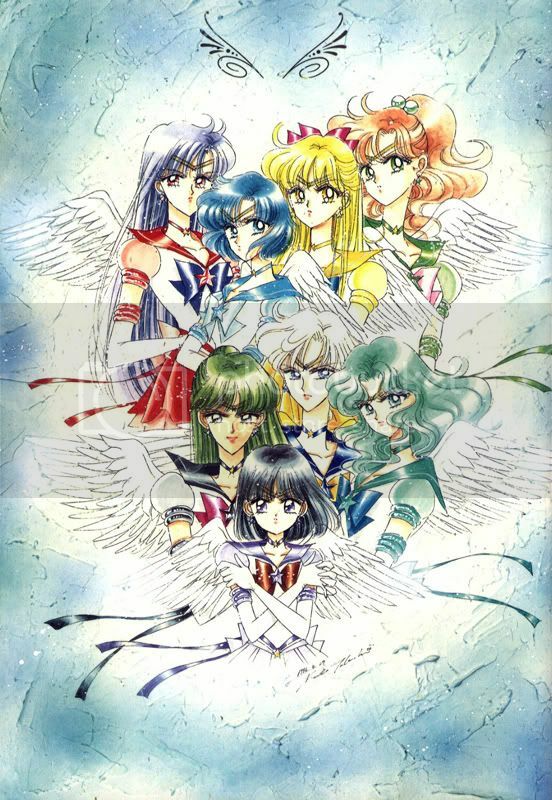 And for the first time ever, they are releasing Code Name: Sailor V, the prequel that gave way to the Sailor Moon (and Sailor Venus!) we know and love. 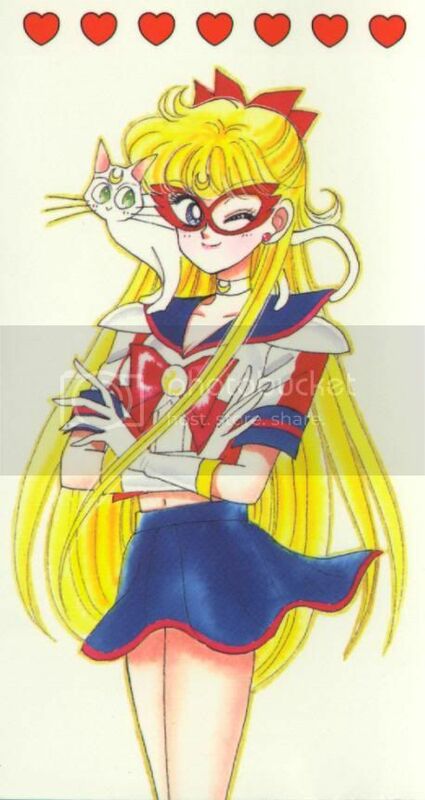 That’s not to say that Sailor Moon merchandise will necessarily resurface though, so expect prices for those retro art books and toys to skyrocket as Sailor Moon regains momentum with fans both new and old. There are also no plans for a rerelease of the anime, which hasn’t been in print for quite some time; so that will still be a bit hard to come by. 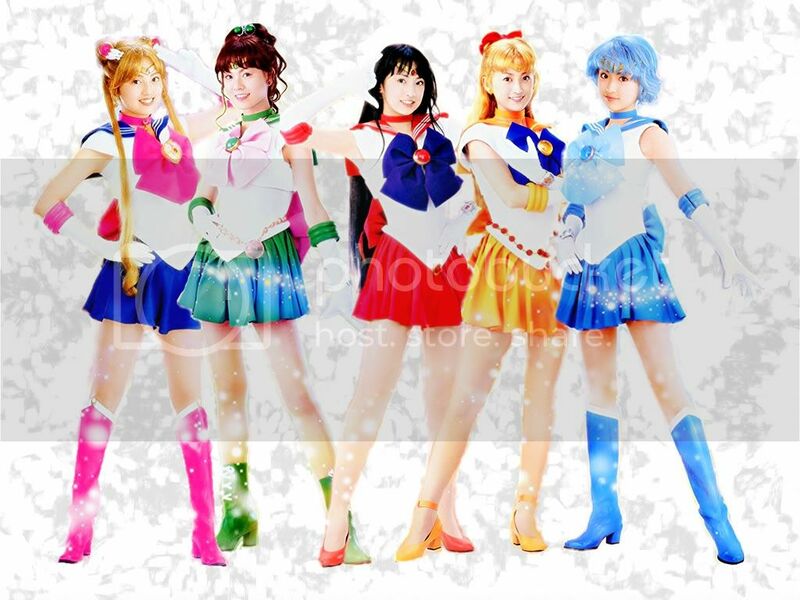 However, that doesn’t mean there isn’t plenty of other Sailor Moon nonsense to satiate you in between! For instance, if you’re a fan of J-dramas you should totally check out Pretty Guardian Sailor Moon, the 49-episode live action series. Some people complain that it’s a bit cheesy, resembling a sort of Power-Rangers-in-skirts; but frankly what else would you expect? 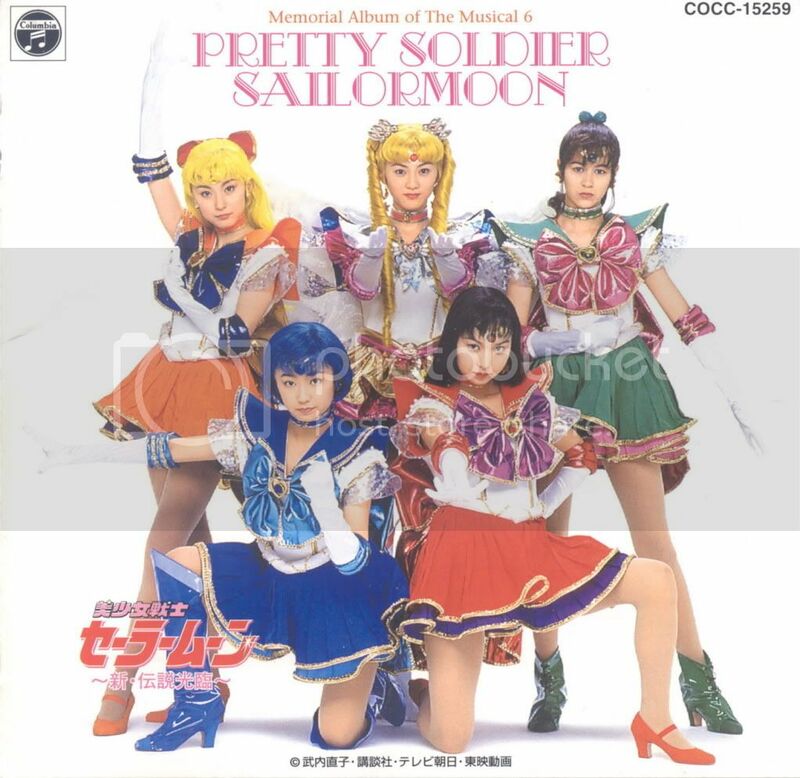 Sailor Moon is a little cheesy by nature, and part of Takeuchi’s original inspiration was the Super Sentai metaseries (AKA POWER RANGERS), so if anything, the cheesiness is wildly appropriate. What makes PGSM so enjoyable is that it is a great blend of both the anime and the manga. PGSM is much more in line with a lot of the things that got shuffled around for the animated version while also introducing new plot elements and twists that keep it from seeming like an unneeded rehash of something you’ve seen before. It’s also nice that PGSM centers solely on the first season, so there is more focus on the original five Sailor Soldiers. That way, when one of them falls under the influence of the Dark Kingdom for a time and is fighting against the rest of the Soldiers, you care. Or when another major character takes on a life-threatening illness, there is time for both the viewer and the other characters to react without a rushed feeling. And amazingly enough, Mamoru (Tuxedo Mask) isn’t a giant douche in this version; I venture to say I might even like him a little bit in PGSM! 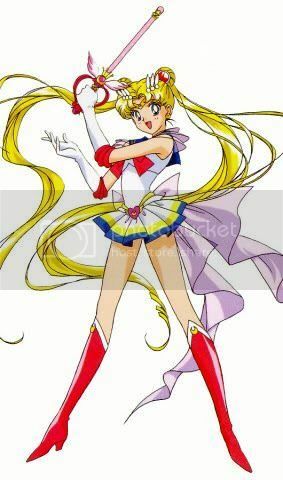 So throw your hand in the air and shout, ‘Moon Crystal Power, MAKE UP!’ and get ready for a whole new wave of swirling pink ribbons and rainbow sparkles.